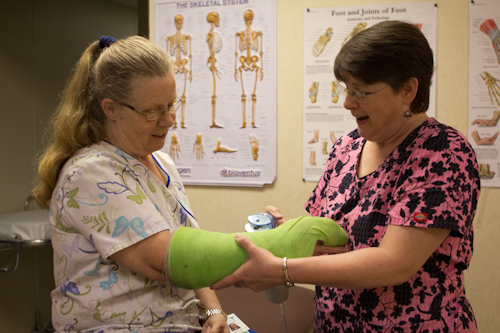 Greenbrier Physicians’ Orthopedic Surgery department specializes in the treatment and care of injuries to major joints of the body including the knee, shoulder, elbow, hip, foot, ankle and hand. Our team is experienced in sports-related injuries as well as conditions related to age and overuse. Our physicians take a minimally invasive approach to repairing the body. Whenever possible physical therapy, strengthening and lifestyle changes are discussed before surgery. 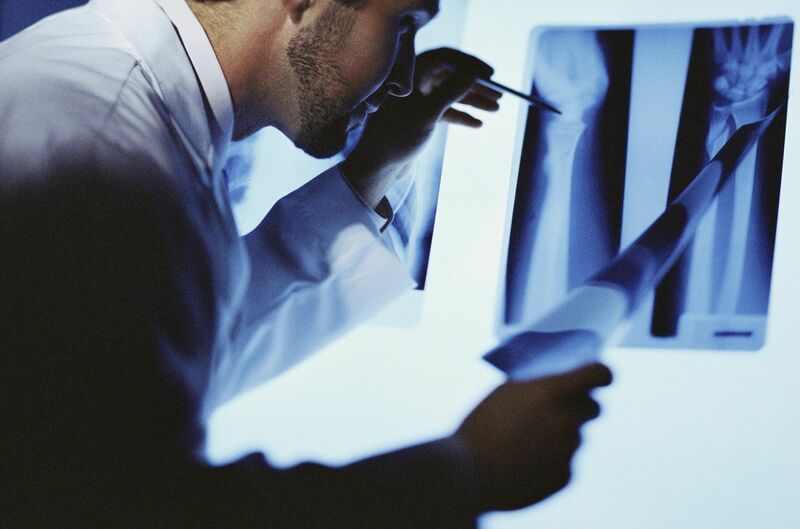 However, surgical repair, orthoscopy, complete replacement of a joint is sometimes necessary. In that event, patients can trust the Greenbrier Physicians team to deliver best-in-class care. From Clifton Forge, VA, Dr. Vess received his medical degree from the West Virginia School of Osteopathic Medicine in Lewisburg, WV in 1989. He completed his internship at Allegheny Regional Hospital in Low Moor, VA and his residency at Community General Osteopathic Hospital in Harrisburg, PA. In 1995, Dr. Vess completed training in pediatric orthopedics at Johns Hopkins University Hospital in Baltimore, MD. 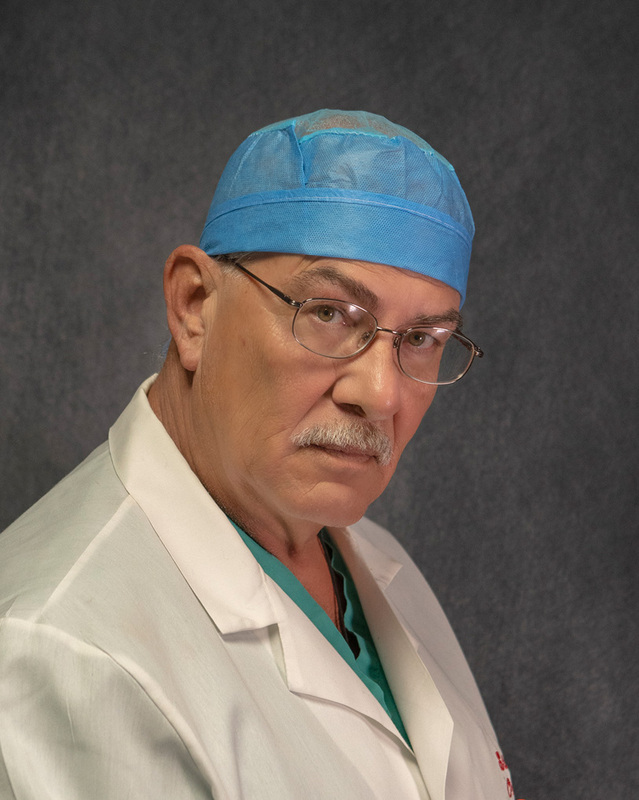 He began his practice at Greenbrier Physicians in 1996. Dr. Vess became board certified in Orthopedic Surgery in October 2009. He lives in Lewisburg, WV with his wife and children.